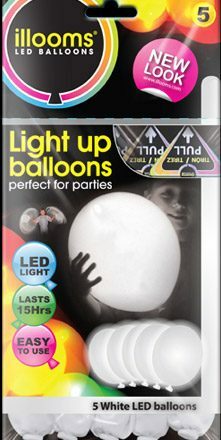 Lights lasts for up to 15 hours! NB. The LED and battery are securely fixed to the balloon making them completely safe for children to play with. 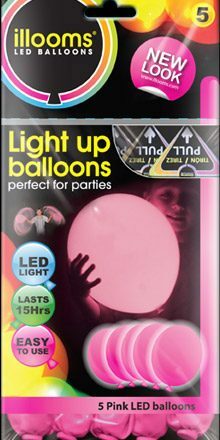 illoom balloons have also passed all international child safety tests. The minumum recommended age for use is 36 months.